Logistic City Sp. 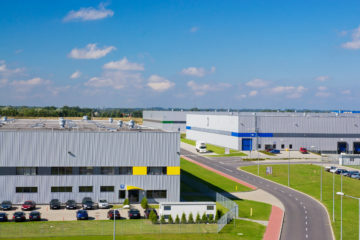 z o. o. Piotrków Trybunalski – Logistic City Piotrków Trybunalski is a modern logistics and distribution center located in central Poland by the A1 motorway and the S8 expressway. An individual approach to each client, flexibility and quick decision making. 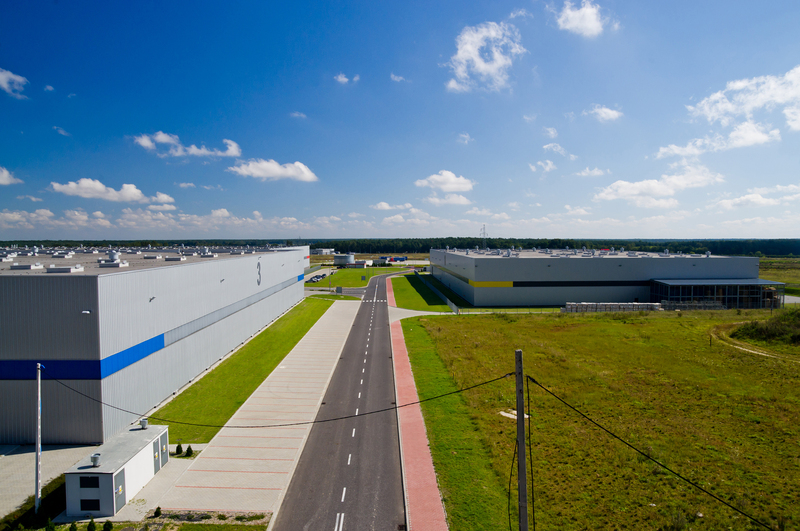 Logistic City is the only private logistics park located in central Poland. 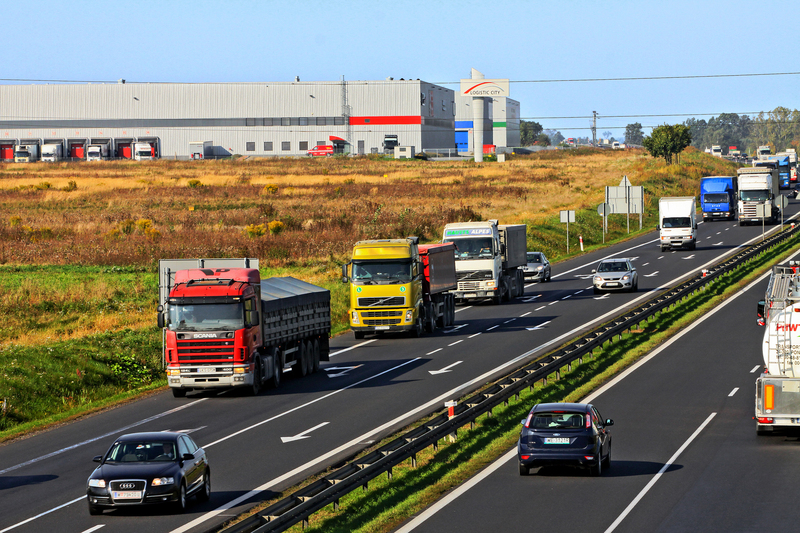 Located at the most important transportation hubs of central Poland, our logistics park is an ideal solution for companies seeking efficient transport along the East-West and North-South routes. 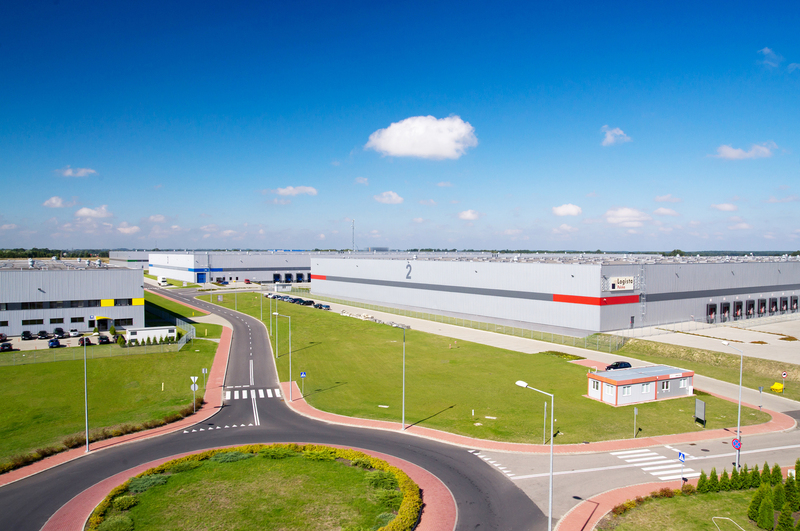 Logistic City spans an area of over 110 ha in Piotrkow Trybunalski. It is a long-term investment, with plans and opportunities for further development for years to come. Security is guaranteed for the tenant by a two-way power supply for electricity and water supply from urban intake, and from the tenant’s own alternative source (intake). 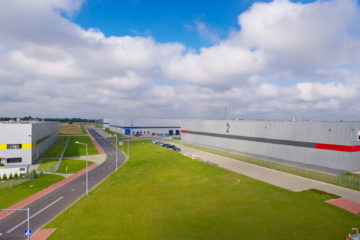 The infrastructure of the logistics center enables free arrangement of existing buildings (including office space), as well as the possibility of expanding and increasing the space. Logistic City’s facilities are managed directly, guaranteeing Tenants to reduce costs associated with service charges, and allowing for total cost control on an "open book" basis. The infrastructure is built using durable, energy-efficient construction materials, allowing for lower operating costs and increased comfort for our tenants. We help our tenants find qualified staff and assist with procedures associated with setting up commercial activity (PIP, Fire Brigade and Sanitary). 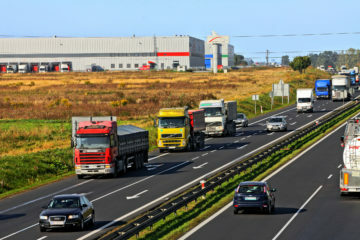 Advertising on the warehouses’ exterior is the most effective and affordable advertisement space on the S8 expressway (Warsaw - Katowice), which sees a daily traffic volume of ~60,000 vehicles. 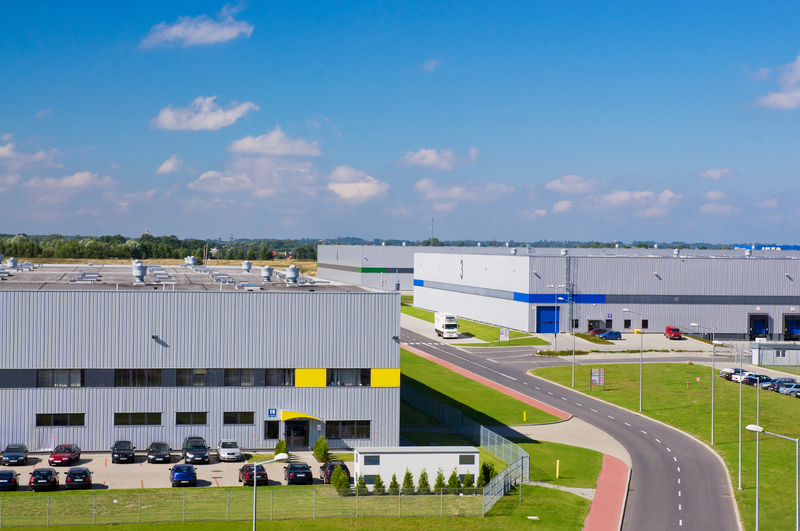 Logistic City – Piotrków Distribution Center is located in the very heart of Poland. The logistics park is located on the outskirts of Piotrków Trybunalski, directly on the express routes E67 and E75 (Route Warsaw – Katowice, Warsaw – Wroclaw), on the national road No. 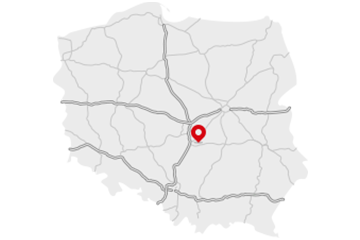 8, near the A1 motorway, and directly on the S12 expressway that runs from the west to the east of the country. Most of Poland’s major cities are no further than 250 km. Is it possible to build Built-To-Suit (BTS) projects? Yes, it is possible to build BTS projects. 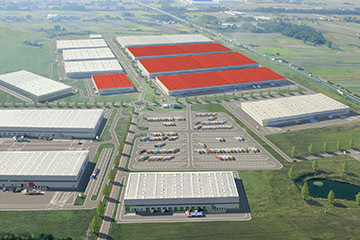 Is it possible to expand the logistics park? The advantage of Logistic City Piotrków Distribution Center is the possibility of increasing the leased area by a tenant, depending on their growing needs (eg. 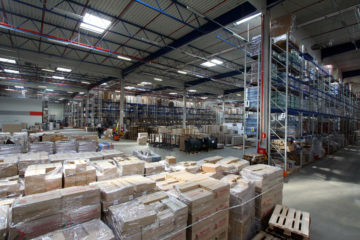 creating a central warehouse). It is possible to extend the park to accommodate up to 450,000 sq m of warehouse space. How do you help in obtaining employees for tenants? 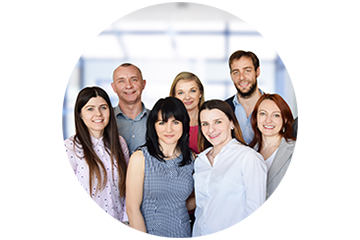 We provide assistance for our tenants in finding qualified staff (contacts at PUP), assistance in accommodation of employees (rental of flats), and assistance in setting up a business (PIP, Fire Brigade, Sanitary Service). 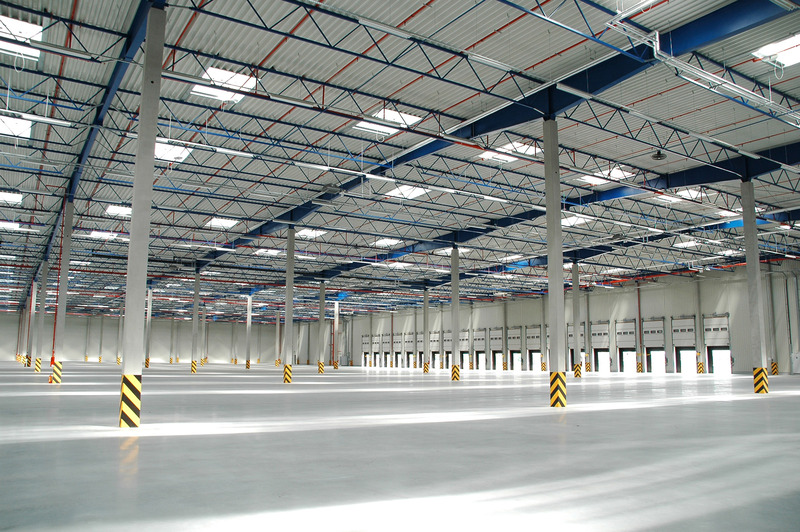 Do you currently have warehouse space available in Logistic City? Availability of space is variable. Please contact us directly. 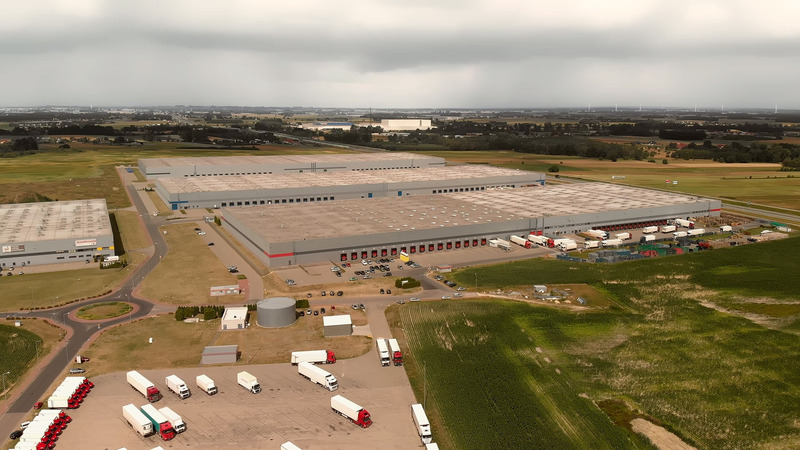 How much of the Logistic City park has been developed into warehouse space? At present, 135,000 sq m of warehouse space has been constructed. Is it possible to adapt part of the warehouse for cold storage? Yes, it is possible to adapt the warehouse for cold storage. Who is responsible for managing the facilities? 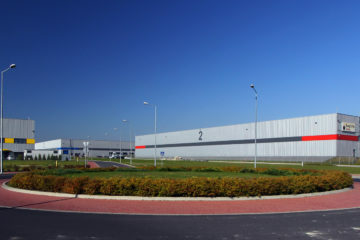 Logistic City is under the total control of the tenant, which enables: reduced management costs, guaranteed comprehensive services at the highest level of quality, optimization of other service charge costs, total cost control on an “open book” basis, and quick and efficient help for our tenants in all matters related to running their business. We will be pleased to answer your questions and to prepare a competitive offer at your request.